Dara Lillis is a Seattle-based actor. He previously appeared with KTO as Frank Sweeney in Molly Sweeney. In June 2015 he completed the Ensemble Training Intensive at Freehold Theatre. 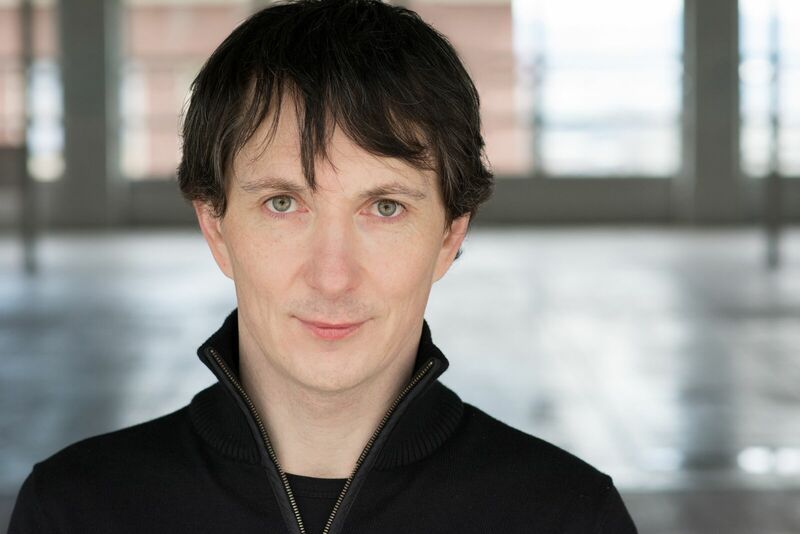 Recent stage roles include Theseus in A Midsummer Night’s Dream at Bainbridge Performing Arts and Bertram in All’s Well That Ends Well at 12th Ave Arts. He is a proud ensemble member with Lucia Neare’s Theatrical Wonders (lucianeare.org). For Barry, with peace, love, and understanding. This entry was posted in love song, theater and tagged 12th avenue arts, a midsummer night's dream, all's well that ends well, bainbridge performing arts, bertram, dara lillis, frank sweeney, freehold theatre, kto productions, love song, lucia nears theatrical wonders, molly sweeney, theseus. Bookmark the permalink.